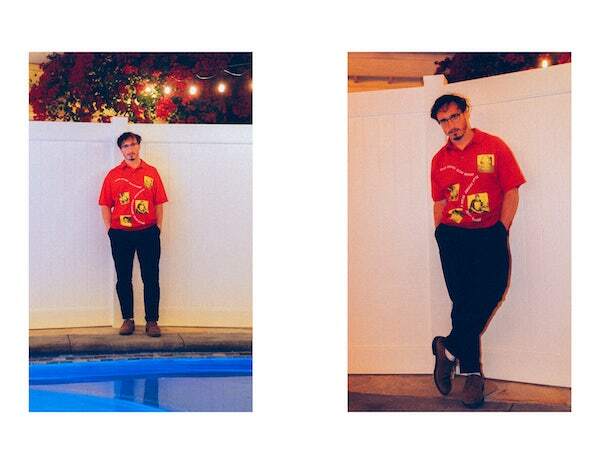 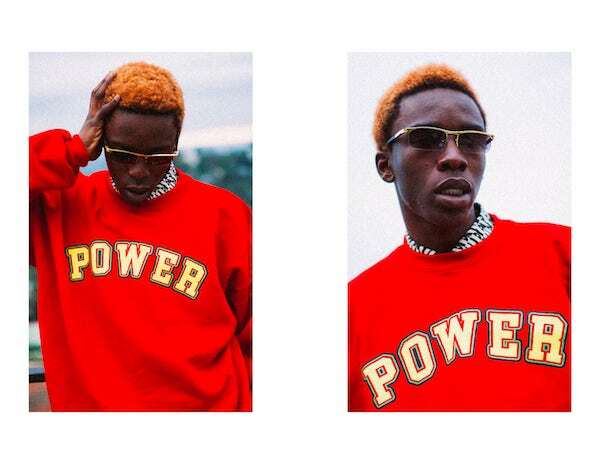 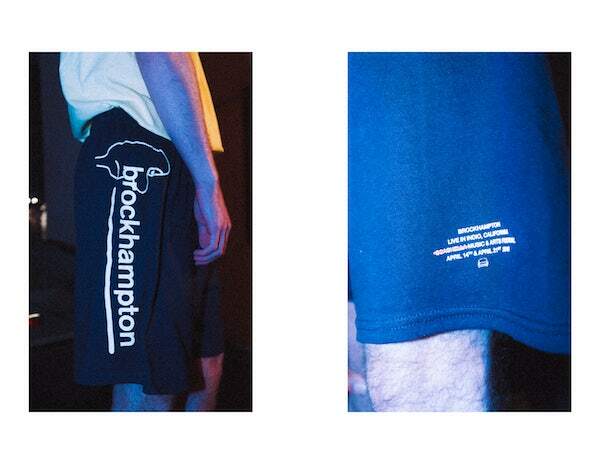 Brockhampton unveil new Spring/Summer 2018 lookbook. 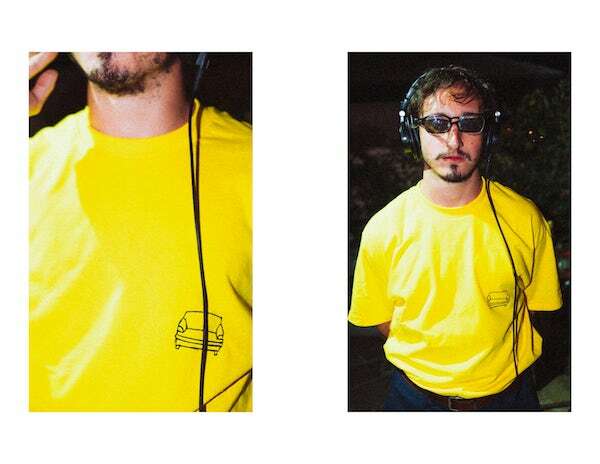 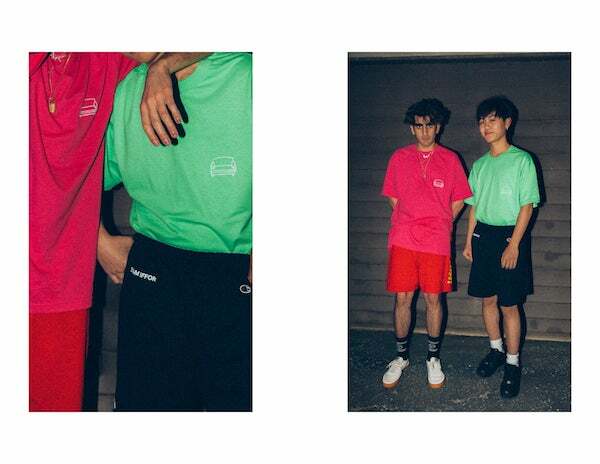 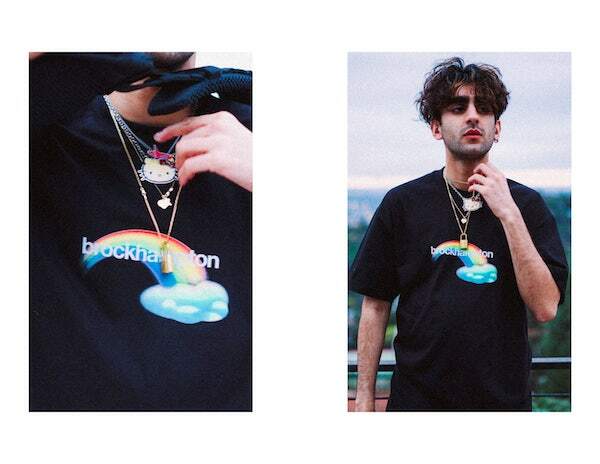 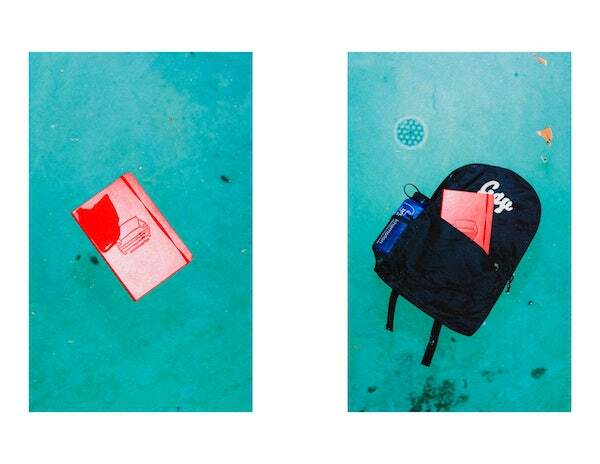 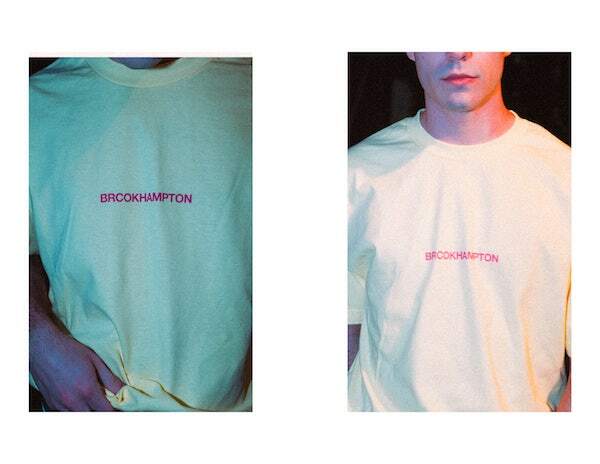 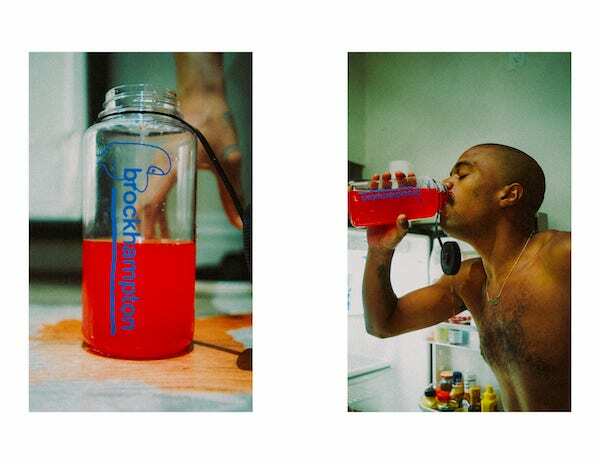 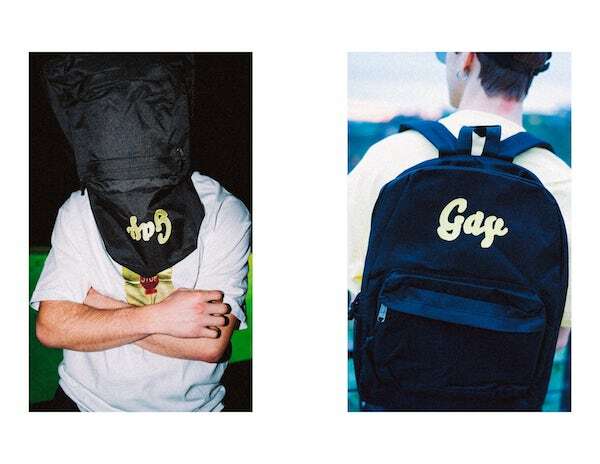 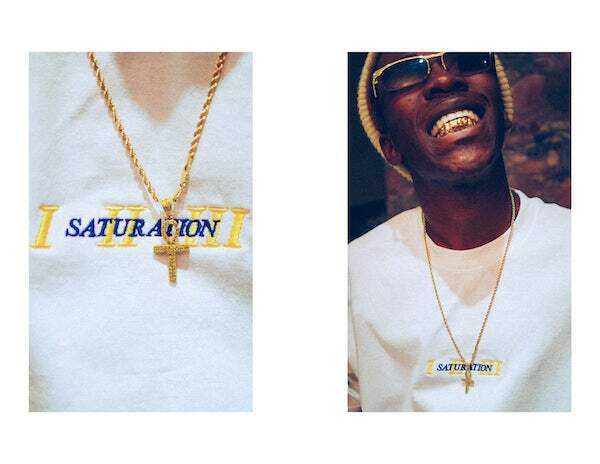 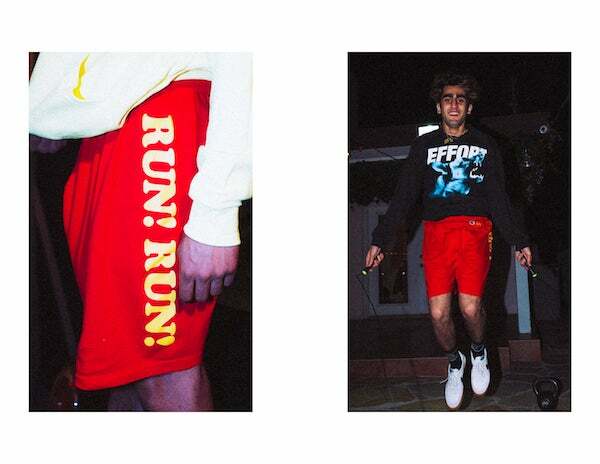 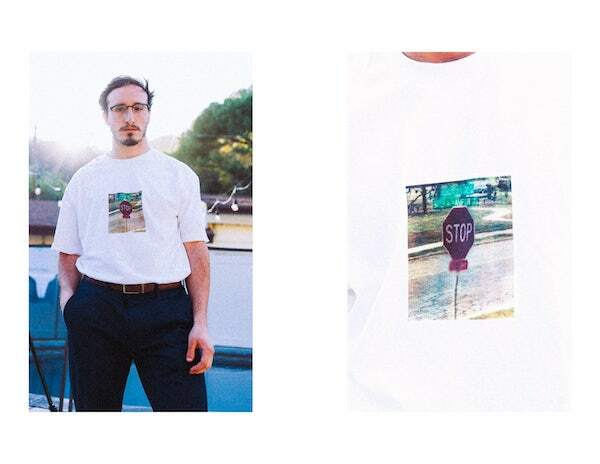 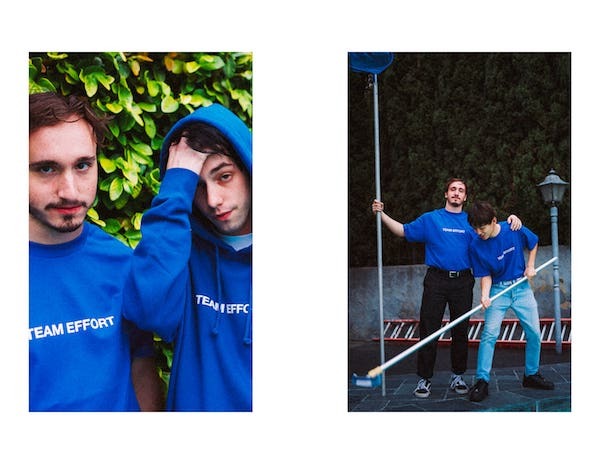 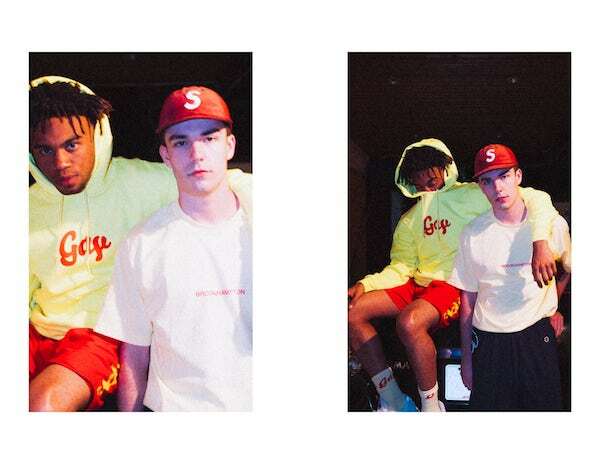 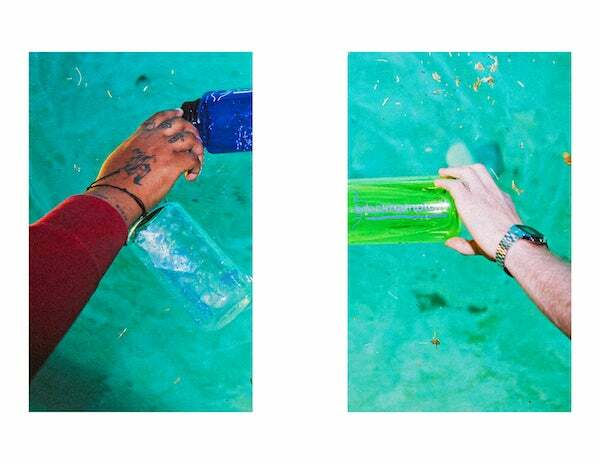 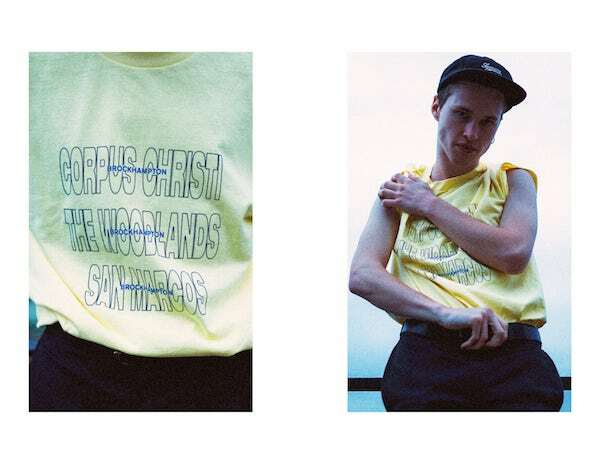 Brockhampton have released their brand new merch lookbook for Spring/Summer 2018, photographed by the group's Ashlan Grey, which contains t-shirts, hoodies, along with shorts, socks, backpacks, and even a water bottle. 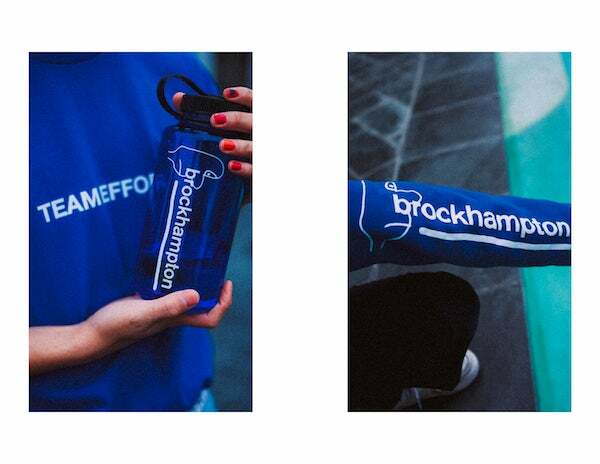 The new merch is set to go on sale on April 2nd, at 12pm PT / 3pm ET time - in New Zealand that’s April 3rd at 7am, FYI - via their website here.